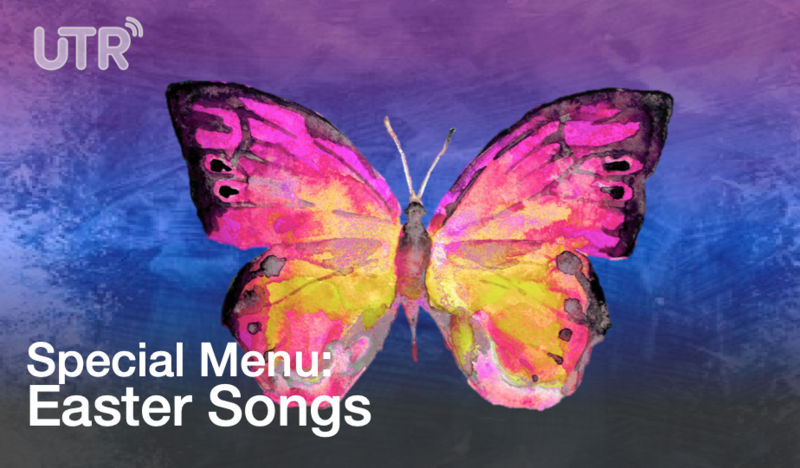 With Easter season now upon us, we have updated our Special Menu Spotify Playlists to include over 40 songs carrying the themes of the Cross and the Empty Tomb. Enjoy these well-crafted songs of faith in our risen Savior. Plus check out our Curator’s Notes below. It was a delight to put these songs together. There are no two things that deserve songs to be written than Jesus’ sacrifice on the cross as an atonement for our sins and His resurrection and ultimate victory over death and the curse. Thankfully, on our “Under The Radar” radio show (2008-2016) I produced an Easter Radio special each and every year – so I have a long list of songs that we’ve featured in the past. Plus we wove in several Easter-themed tracks released in just the last couple of years. Thanks for making this playlist part of your Easter 2019 soundtrack!